Melania Trump has experienced a significant surge in support in recent weeks, a new CNN poll reveals, including among women and surprisingly, Democrats. 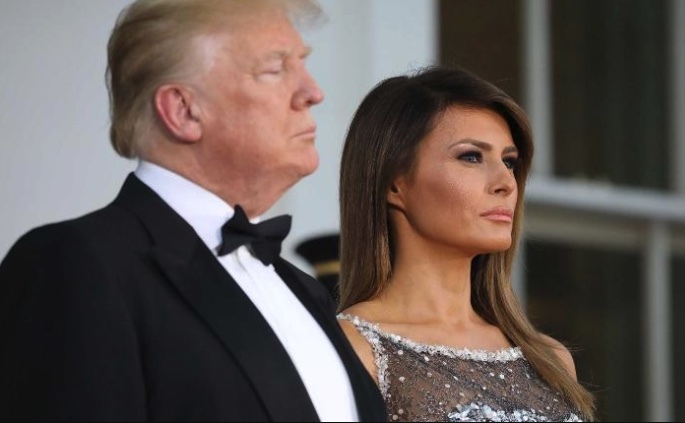 In a poll conducted by SSRS last week, 57% say they have a favorable impression of The First Lady, up from 47% in January. This is the biggest number Melania Trump has experienced in any CNN polling. Only t wenty-seven percent of respondents have an unfavorable view of the first lady. She has seen an increase in favorable feelings from Democrats, up 15 points since the January poll. She is up six points from Republicans. However, overall, Democrats still tilt negative for her, 38% favorable to 40% unfavorable, while 85% of Republicans have favorable views of her.